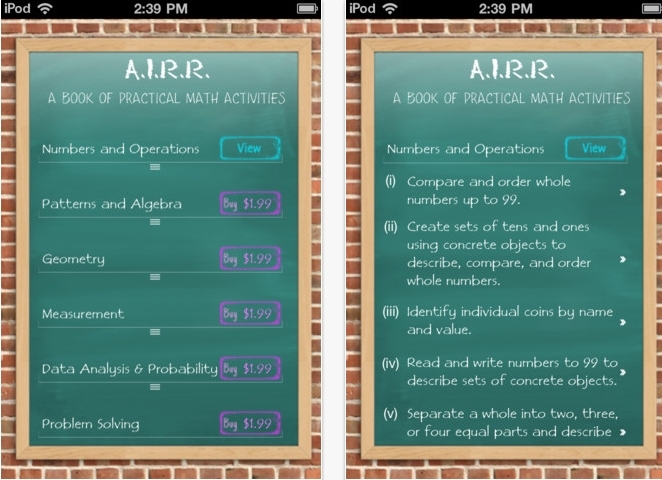 AIRR Math--a math workbook with an app for iPads, iPhones. Jacqui Murray is the editor of a technology curriculum for K-sixth grade and author of two technology training books for middle school. She wrote Building a Midshipman, the story of her daughter’s journey from high school to United States Naval Academy midshipman. 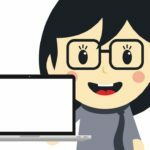 She is webmaster for five blogs, an Amazon Vine Voice book reviewer, a columnist for Examiner.com, and a weekly contributor to Write Anything and Technology in Education. Currently, she’s editing a techno-thriller for her agent that should be out this summer. Contact Jacqui at her writing office, WordDreams, or her tech lab, Ask a Tech Teacher. 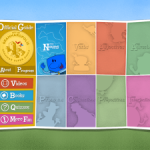 This entry was posted in Ask a Tech Teacher and tagged in tech ed, websites.